Most people do not realize what a big difference solar screens can make. Solar Screens are the most effective window treatment that you can install to your home for lowering energy bills. They deflect the UV rays and heat transfer through your windows and doors while still maintaining your view! Window film, interior products or awnings cannot compete with the efficiency rating of Phifer Inc. products like Sun Tex 80% and Sun Tex 90%. The home cooling and energy savings potential from solar screens is phenomenal! 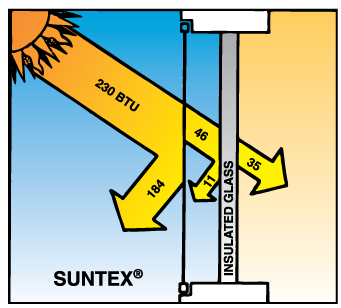 This chart shows a window with SunTex installed. In midsummer as much as 230 BTUs can fall on each unprotected square foot of glass. With SunTex installed, up to 90% of the sun's heat and glare is reflected, absorbed and dissipated before it strikes the window. Phiffer SunTex is the #1 product on the market with a patented weave. It's unique, heavy-duty woven mesh is pet resistant and blocks 80-90% of the sun's rays before they enter your windows and doors. 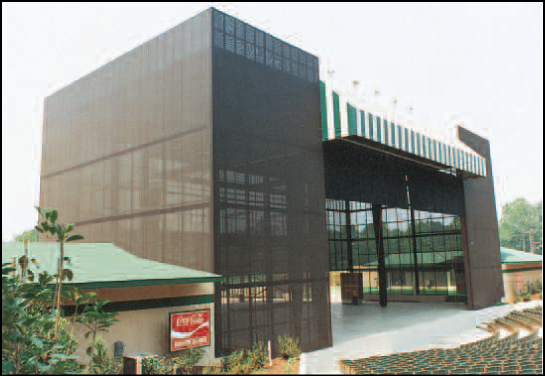 SunTex also provides insect protection like regular screening. The frames come in the following 5 colors: mill, bronze, while, tan and champagne. Dallas Screen Company does not use a “standard” frame width. We will use the frame width that best compliments your window. The corners used to build our screens are a mitered metal, not an exposed plastic. 1. The warranty of window manufacturers is not voided with the installation of solar screens unlike that of the films or tinting. 2. Solar screens block up 80% to 90% of the UV rays and heat which makes up for 44% of the heat gain in your home or business. 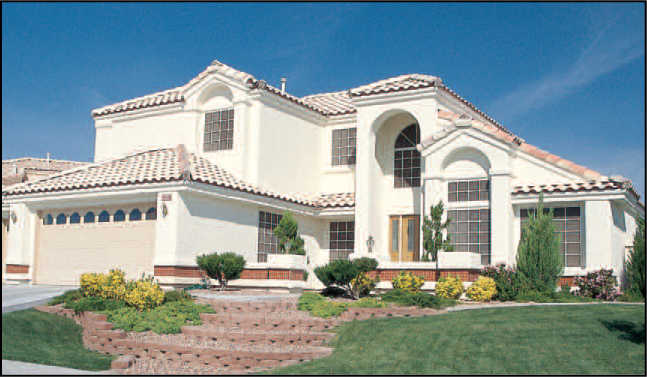 Due to the weave the heat and UV rays will be blocked from all angles in which the sun hits your home. 3. Blocking of the UV rays will help eliminate fading of valuable furniture, carpet, drapery and bedding. 4. Energy from the sun’s rays are absorbed by the open weave design of the fabric and then dissipated as it passes though the screen before it reaches the glass. 5. Screens allow for more light within the home vs. blinds without compromising privacy. You are able to have outward daytime visibility with privacy while lowering utilities and helping the environment! They will not darken the room but eliminate the glare! 6. Unlike tinting, screens are able to be removed for cleaning. 7. Solar screens can even make windows 15% more efficient in cold months by creating another layer of insulation to help deflect cold wind. Copyright 2010 Dallas Screen Company. All rights reserved.